Did you know? 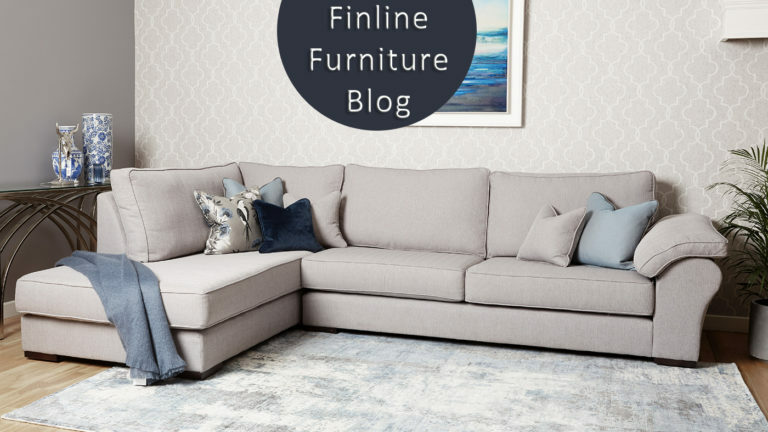 You can now buy your Finline Furniture sofa or chair and pay it back in easy to manage monthly repayments using Flexi-Fi! 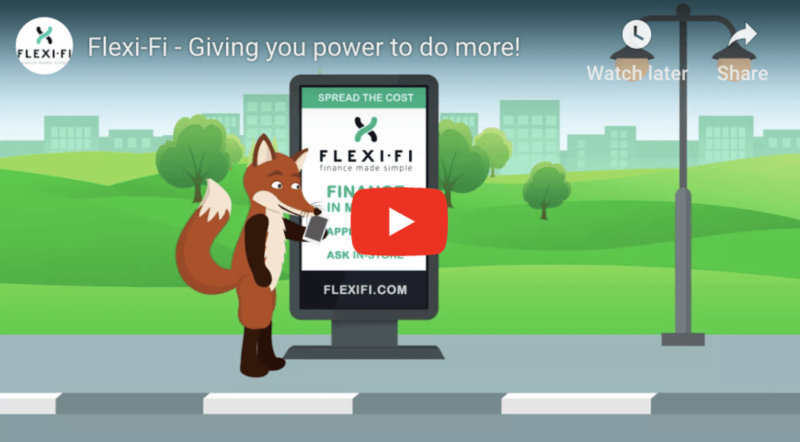 Flexi-Fi is Ireland’s latest way to pay! We’ve partnered with Flexi-Fi to give you the quick and easy alternative to cash or credit card where you’re in total control. 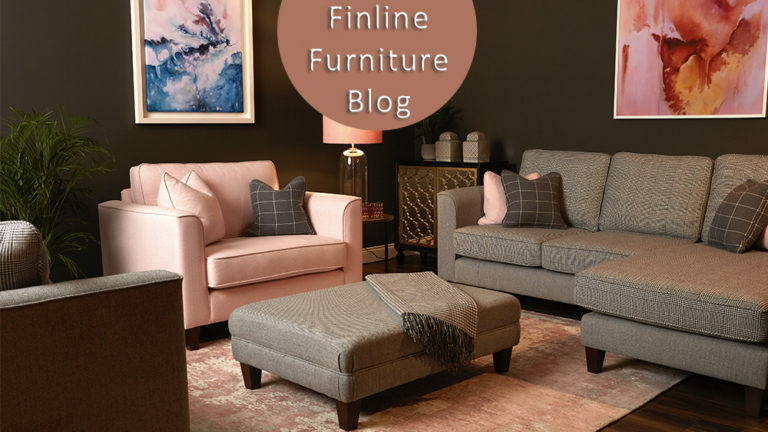 So there’s nothing stopping you from buying that perfect Finline sofa you’ve been dreaming of. Flexi-Fi is a retail instalment payment plan facility, an easy alternative to paying with cash or credit card for your purchase. It couldn’t be easier. You’ll have full access to a unique Flexi-Fi account via online self-serve portal. 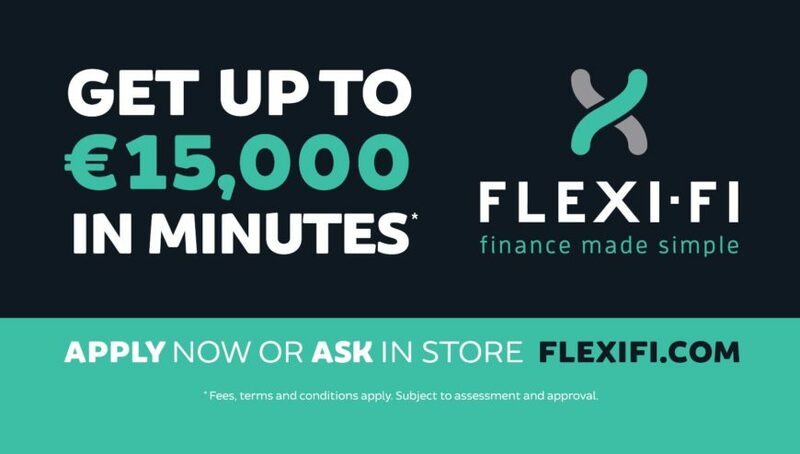 Apply for Flexi-Fi online using any mobile device and enjoy a no fuss application process, simple and quick – you will receive a decision in minutes! To access Flexi-Fi, there’s a €35 application fee paid up front upon approval and a €3.50 monthly account keeping fee to run your account. You remain in complete control and know everything up front – no hidden fees or charges. This method of finance is another way to pay for you furniture. It is important to note that the finance approval is all done through Flexi-Fi. They are a third party to Finline Furniture and your approval and repayments are completed with them through their platform. 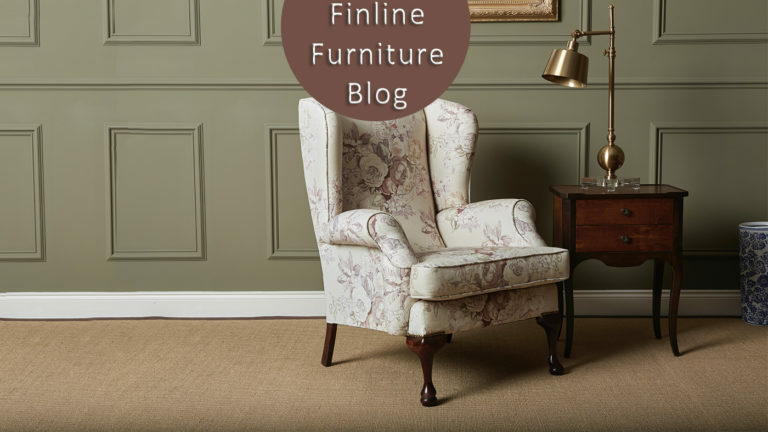 Finline will manufacture your goods to the same specification whether paying, cash, card, cheque or through Flexi-Fi. *Fees, terms & conditions apply.